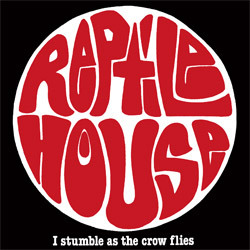 Reptile House was a punk band from Baltimore, Maryland that featured Daniel V. Strasser (aka Daniel Higgs) on vocals, guitarist Joe Goldsborough, bassist Leigh Panlilio, and London May (who later went on to play in Samhain) on drums. This original line-up of the band released a single on Dischord/Druid Hill in 1985 that was re-issued on Dischord in November 2010. 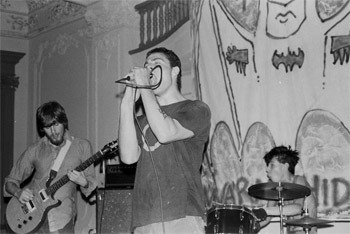 Later lineups featured guitarist Asa Osborne who would later team up with Daniel to form Lungfish in 1988.